Over the course of the winter and the early part of 2012 work has been undertaken to this part of the gardens in four primary areas. The rosemary in the two beds at either end of the Stone Gallery had become old and exhausted and certainly you will have noticed them not displaying to their best. New rosemary plants have been installed and are developing well this season. Additionally the left hand border of these two has been recut and the lawn edge repaired with new turf which has now tied in well with the rest of the lawn. Chris and I have been busy creating and installing Hazel supports within the herbaceous borders for plants such as Phlox, Peony, Achillea [Yarrow] and Acanthus [Bear’s Breeches]. Some plants such as Macleaya Microcarpa [Kelway’s Coral Plume] tend to be brutes and need to be herded back to their defined areas while others have not fared well, such as Gypsophila which displayed beautifully last year has not over wintered due in part to the long damp and cold spell. This plant will be added to our list of specimens to replace during this season. Chris Wilson will no doubt bear witness to my eagerness and enthusiasm to replace our poor and very old Lavender [Hidcote] bed. This is now firmly on the plan and should be replanted with new stock by late May or early June. My hope is that with some tender loving care these new plants, 12 in all will establish rapidly over the growing season. 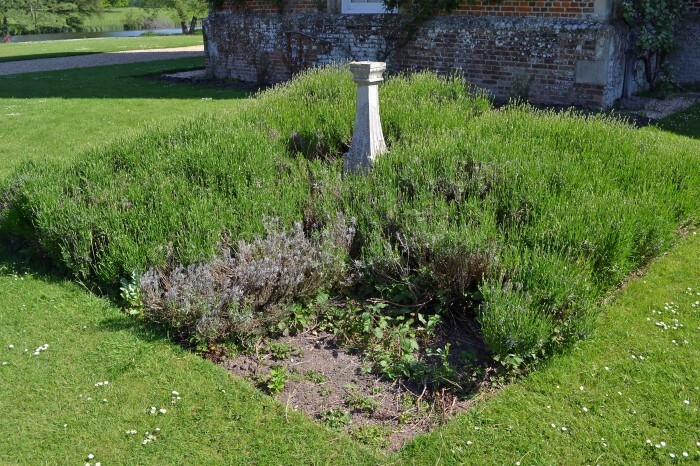 Some of our visitors over the past year have enquired about the missing sundial located in the center of the lavender border. It has been absent for many years and although there are old black & white photos of the garden showing it in place, it’s whereabouts is as yet unknown. Perhaps one day we will have it restored if it can be rediscovered. Some of you keen eyed gardeners will have noticed that the terracotta path edging has been cleaned, realigned and re-laid. We now have straight and attractive lines as intended on the original plans! 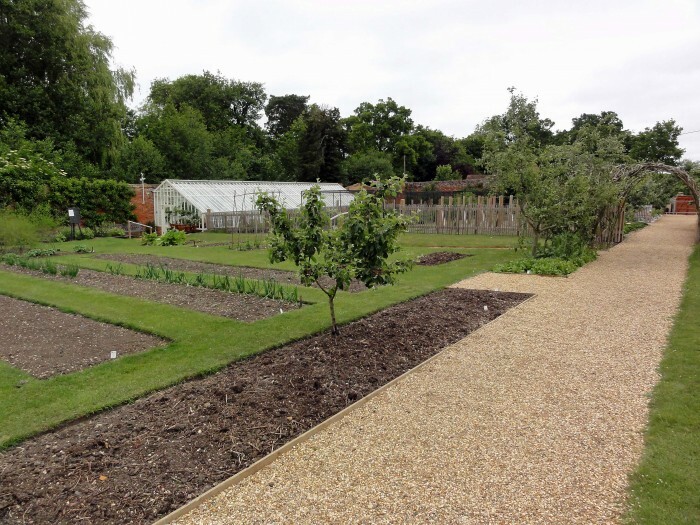 In 2010 our 18th-century walled garden was given a new lease of life, thanks, in the main to funding received from DEFRA. A new government initiative tasked the National Trust, among others, with changing the food habits of the nation. The ‘Eat into Green Living’ project was established to encourage people to eat within the seasons and grow their own produce. A previously underutilised area of the walled garden has now been transformed into soft fruit beds and an area in which to keep chickens. Our fruit bushes are now producing bountiful crops of gooseberries, currents, strawberries, raspberries and blueberries. The produce is used by our chef and features on the menu in our Brewhouse restaurant. Our 10 ‘Goldline’ hens have been rewarding us with an average of 9 eggs a day. A cross between a Rhode Island Red and A Light Sussex, they were chosen for their prolific laying abilities and their even temperament. In 2010 we ran a competition with our younger visitors to name our hens. We received some wonderful suggestions and 10 were chosen from hundreds of entries. Visitors can now come and enjoy a ‘hands on’ experience with Miss Money Penny, Mildred and Madam Poulet to name a few. Our visitors have embraced the changes we have made to the walled garden and the hens have been a real hit, especially with the younger generation. Many people have taken trips down memory lane to when their grandparents grew gooseberries or kept hens during the war. 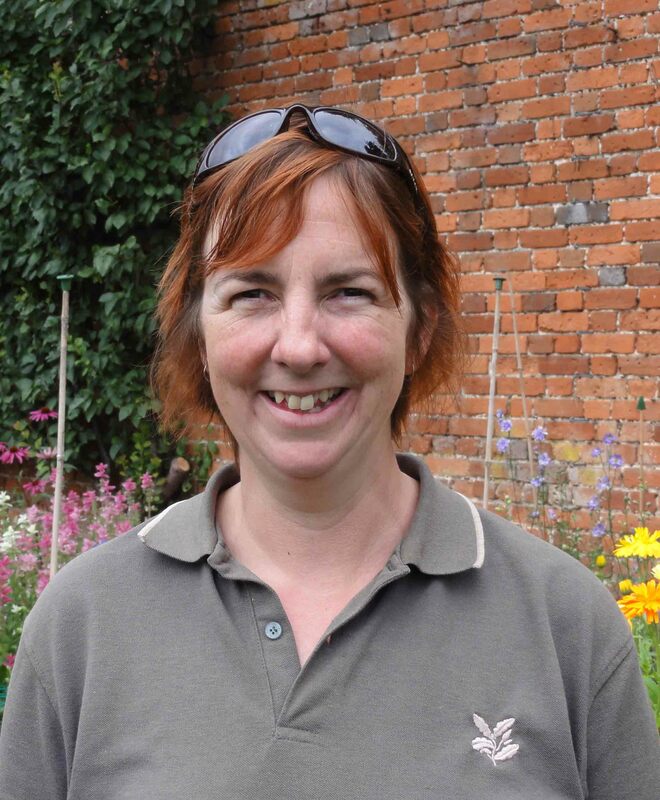 Equally, many visitors have seen how easy it is to grow your own produce and have plans to do the same and keep their own hens. 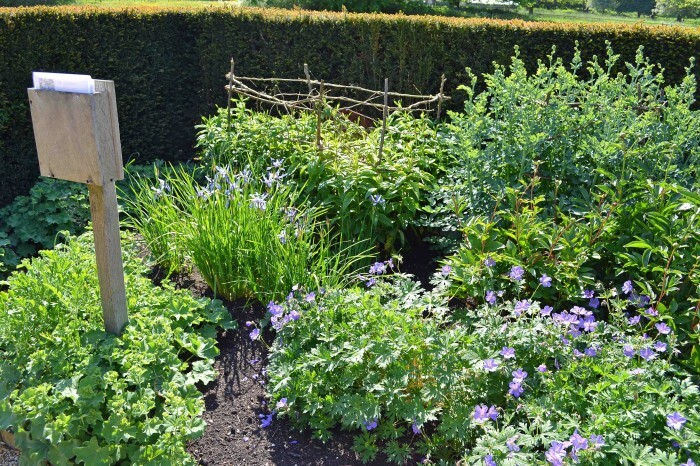 The gardeners are always on hand to offer advice and share their experiences with the public and now there’s even the added bonus of being able to sample fruit and vegetables from the walled garden in our restaurant.